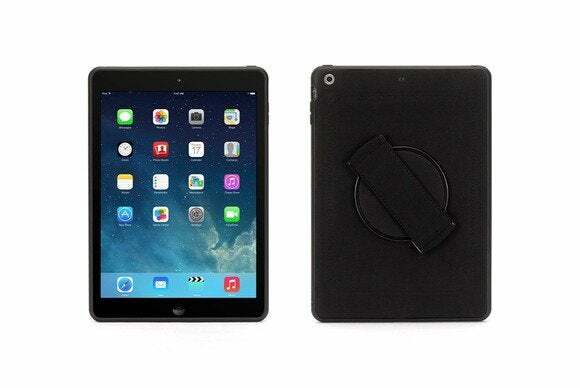 The Week in iPad Cases: Oh, snap! 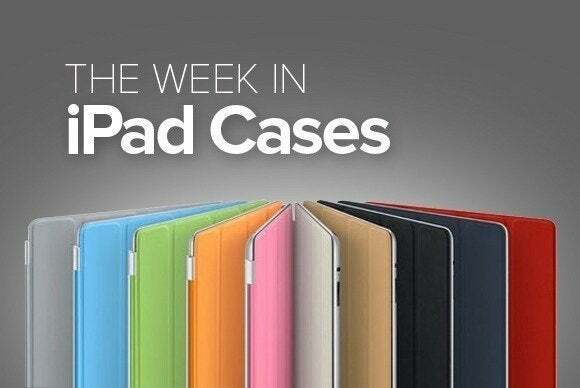 In this week’s roundup of new iPad cases, you’ll find a model that makes carrying your tablet a cinch, one that offers superior grip, and one that snaps the book shut on your every protection need. The SnapView 2 (iPad mini and iPad Air; $30 to 40) features a secure snap closure and doubles as a viewing or typing stand at multiple angles in landscape orientation. 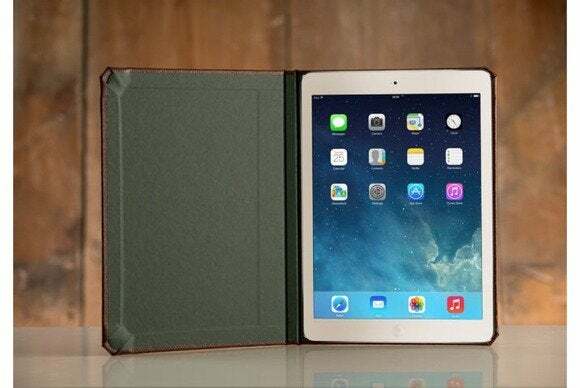 The case, which is compatible with the iPad’s magnetic sleep/wake feature, will be available in mid-July, and will come in black, morel, silver, phlox, lime, and acai. 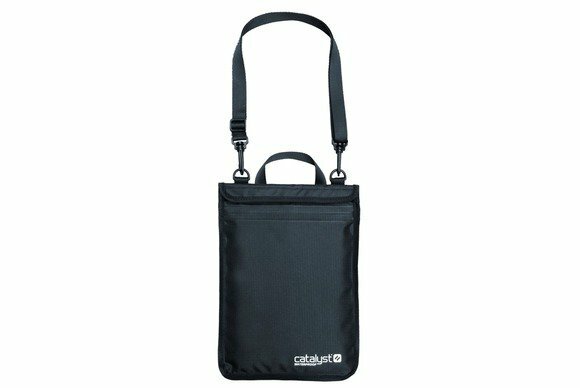 The Waterproof Sleeve (iPad mini; $40) makes your tablet safe from the elements with a double-zippered closure that keeps water and dust where it belongs—on the outside. 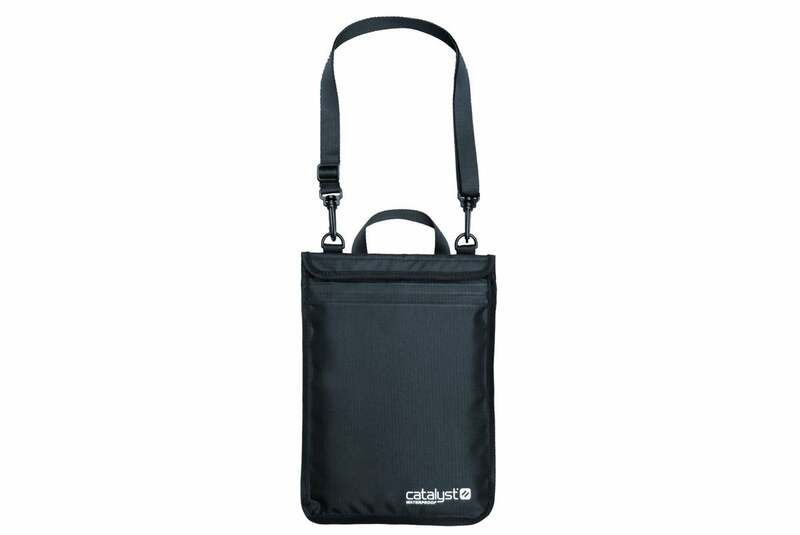 The case features a convenient handle and shoulder strap, and comes in black. 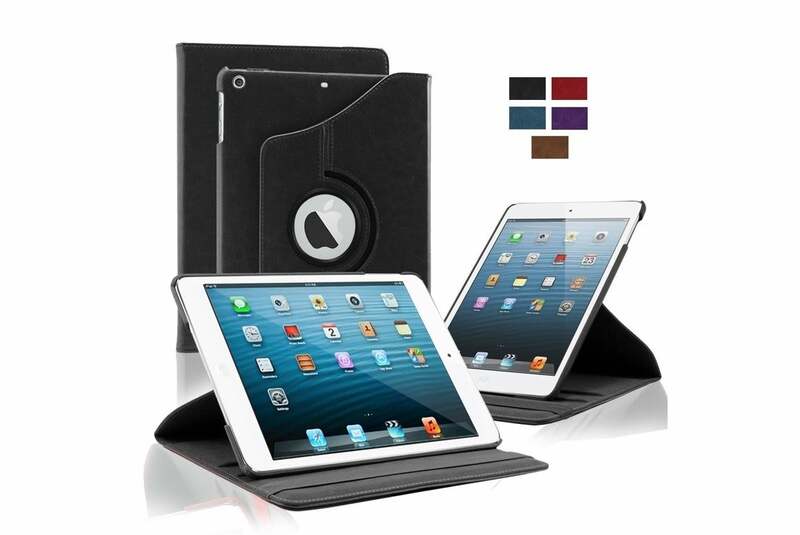 The Chéri Chéri (iPad Air; $266) is made from leather, with a suede interior that keeps your tablet clean and protected from bumps and scratches. 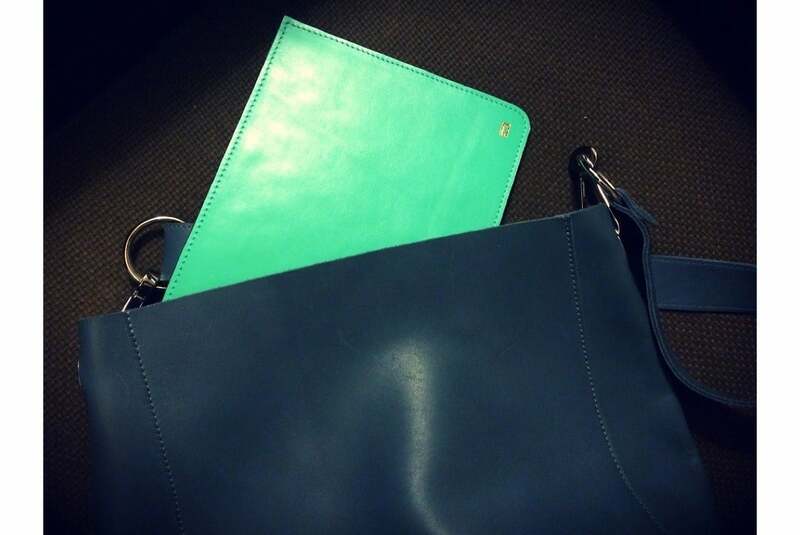 The case is available in green, with a custard-yellow interior. The AirStrap (iPad Air; $40) features a built-in handstrap that makes it easy to securely hold and carry your tablet with one hand. 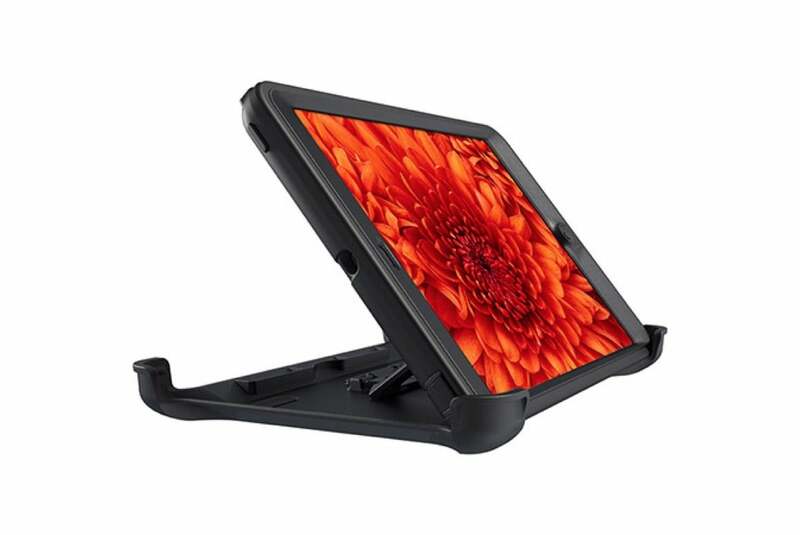 The case incorporates a structured frame that rotates to both landscape and portrait orientations, and sports contoured edges that are easy to grip. The Marquee (all iPad models; $280) is made from genuine leather, with plenty of storage space for everything from documents to accessories. 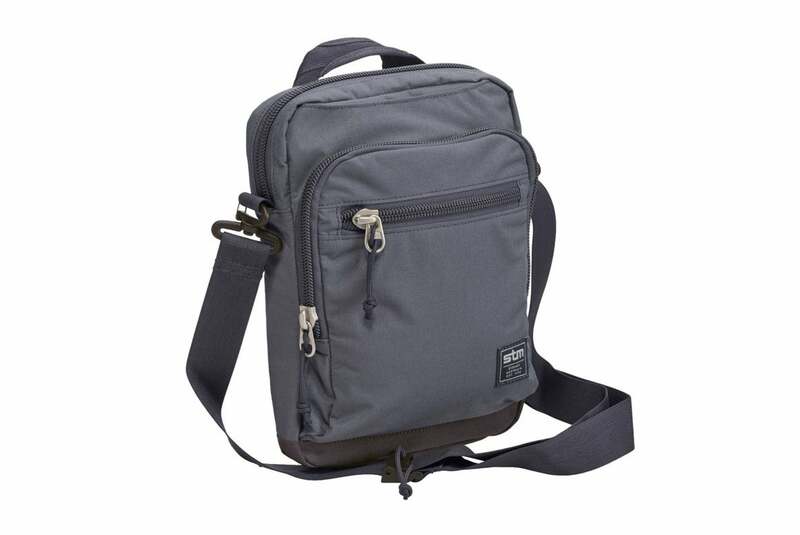 It also includes dedicated zippered pockets for your laptop and your tablet. The briefcase comes in black. 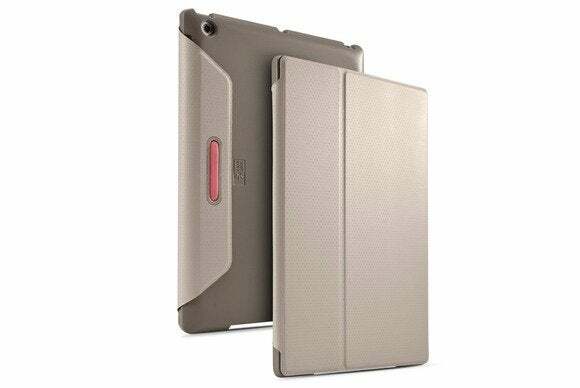 The Khomo (iPad Air; $50) features a 360-degree swivelling stand for propping up your tablet at several angles in both landscape and portrait orientations. The case comes in black, red, blue, purple, or brown. The Defender Series (iPad mini; $80) is a rugged case that protects your tablet during active use in unwelcoming environments. The case is available in dozens of customizable color combinations for the main shell, the slip cover, and the built-in shield stand. The Walden Collection (iPad Air; $45) is handmade from Spanish bonded leather, with a convenient optional pocket and a cover that is compatible with the iPad’s magnetic sleep/wake feature. 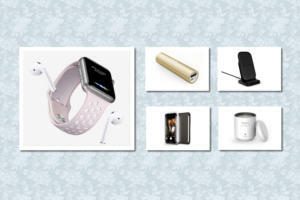 The case comes in a black or brown exterior, and several interior colors. 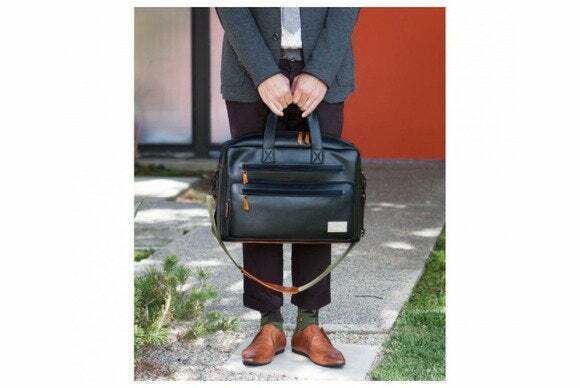 The Link (all iPad models; $60) is made from tough, water-resistant nylon and features a generous amount of zippered space for everything from books to accessories—in addition, of course, to a special padded pocket for your tablet. The bag, which also features a convenient shoulder strap, is available in black, red, or brown.